teach YOU how to do the Baby Massage for your infant! You will love to give this gift of massage to your child or as a baby shower gift. Whether it is held in your home or our Wellness Center your child will experience all the wonderful benefits of receiving nurturing, therapeutic touch from you or our trained, licensed therapists. Why Infant Massage (Baby Massage)? Infant massage is extremely beneficial to infants for several reasons. Research shows that massage nurtures babies’ psychological, physiological, and developmental growth. Infant massage can help foster healthy self-esteem and increase bonding between parents and their babies. After your infant is brought home, sometimes it is hard to spend quality, nurturing time with your child due to all the changes that come with being a new parent. Baby Massage can allow you to spend some dedicated one-on-one time with your infant that will allow you to express all those feelings of love and affection. 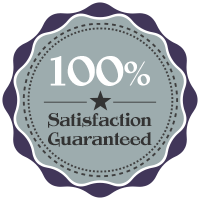 We are happy to massage your baby if you do not feel comfortable doing so even after you have learned with us. We can also schedule an appointment for you at the same time your Baby is receiving his/hers. Relaxation for the both of you! Call us if you have any questions on how we can help you and your baby through massage! We are the perfect place to register! We Look Forward to Meeting YOU and YOUR BABY! 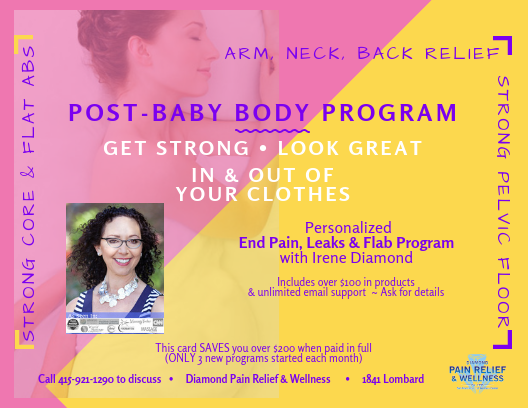 ​​Pre and post baby programs, services and products to help you have your easiest pregnancy right through to labor and delivery and then into post natal life. We're here to help you and your new baby feel your best!